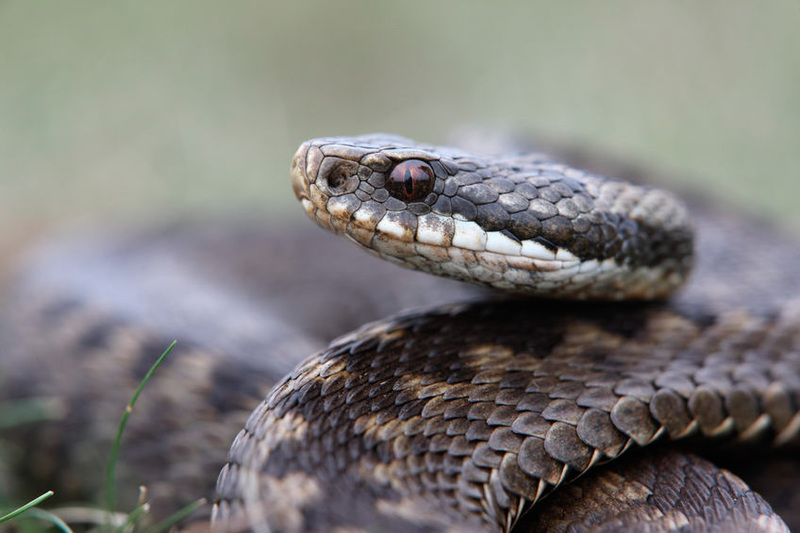 There is currently insufficient strength of evidence to either support or reject the use of glucocorticoids in dogs bitten by the European adder (Vipera berus) and further controlled trials are needed to fully answer this question. Glucocorticoids may be indicated in cases of adverse reaction to antivenom treatment although there is not enough evidence to conclude whether there is a benefit to prophylactic administration prior to antivenom treatment. KÄNGSTRÖM, L. E. 1989. Adder bite (Vipera berus) in the dog and cat. Svensk Veterinartidning, 41, 38-46.